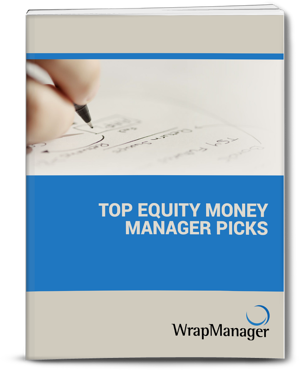 The WrapManager Top Equity Money Manager Picks Report for second quarter 2017 includes three different money managers with diverse strategies. 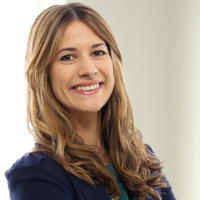 As we do every quarter, the WrapManager Investment Policy Committee (IPC) has selected three money manager strategies to highlight as an opportunity for you to learn about money managers that you may not be familiar with, as well strategy types that may be of interest to you. A concentrated growth approach seeking to invest in market leading companies. A small cap equity strategy that focuses on stock selection. A mid cap value portfolio that seeks to invest in companies with favorable valuations.